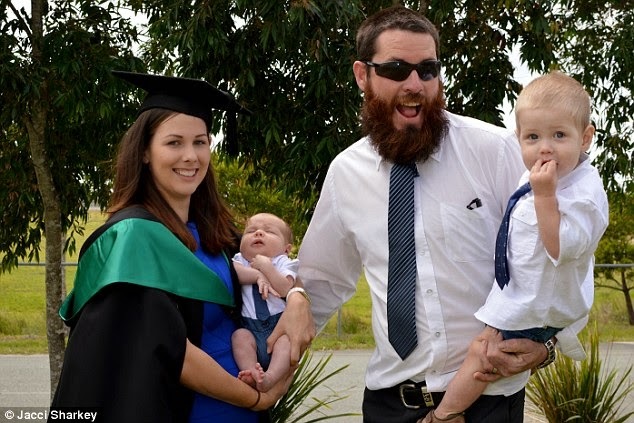 After a previous photo of an American woman went viral several months ago with many condemning her, read here, a similar photo of a new mum breastfeeding her baby at her graduation has gone viral with mostly nice compliments and congratulations to her. The University of the Sunshine Coast, Brisbane, Australia posted the photo on their official page, with the caption. Very inspiring. Congrats to her!